The Carnohan Family: Bath Time! JANUARY 25: I sure love my boys! 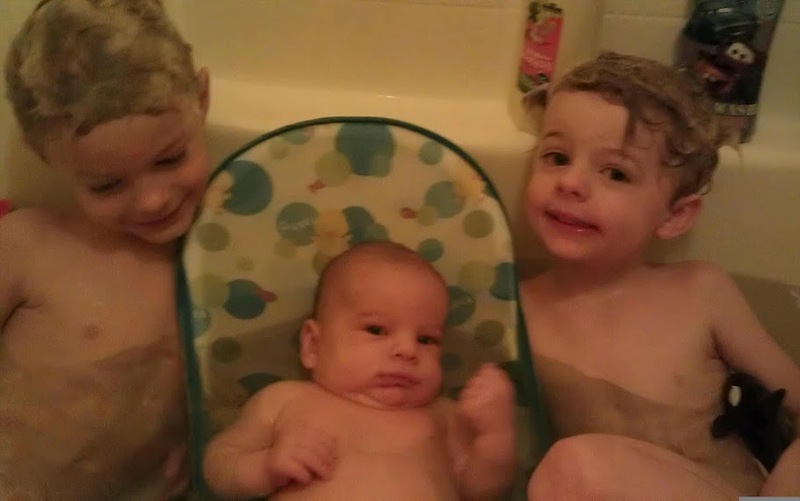 Gavin and Parker got so excited to have Cooper in the big boy bath with them. 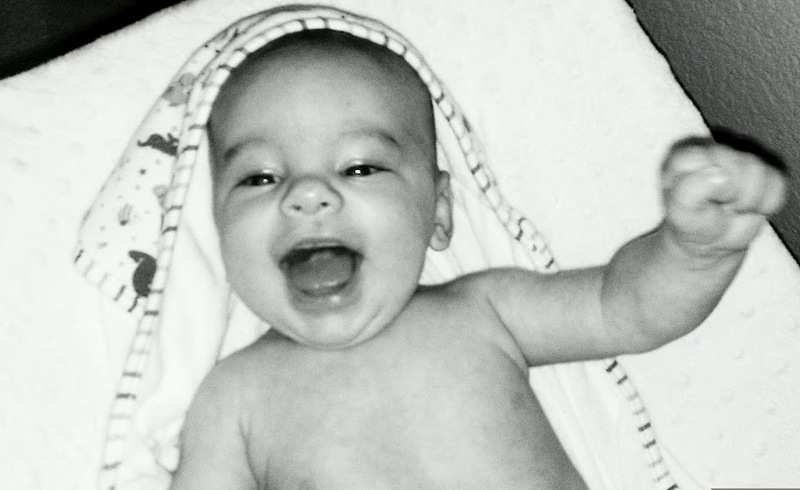 2 things Cooper loves (well besides his Mama, of course) bath time and being naked!